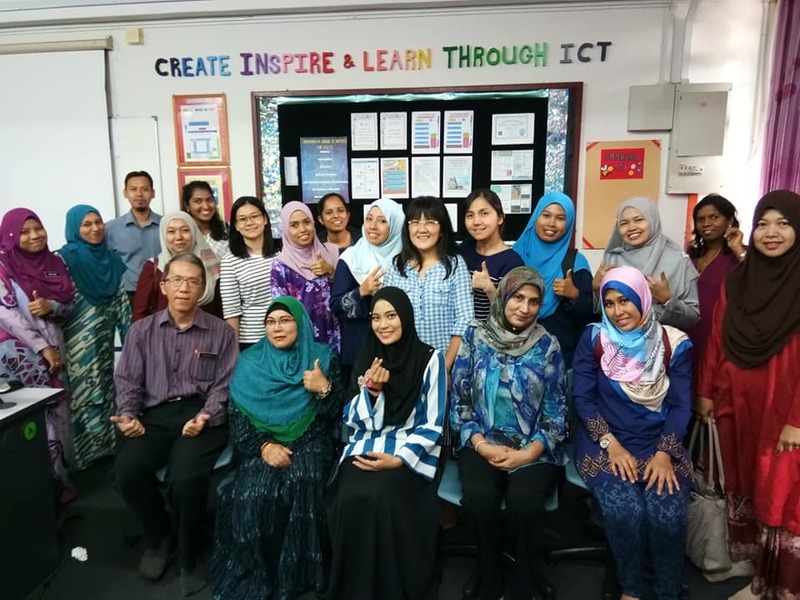 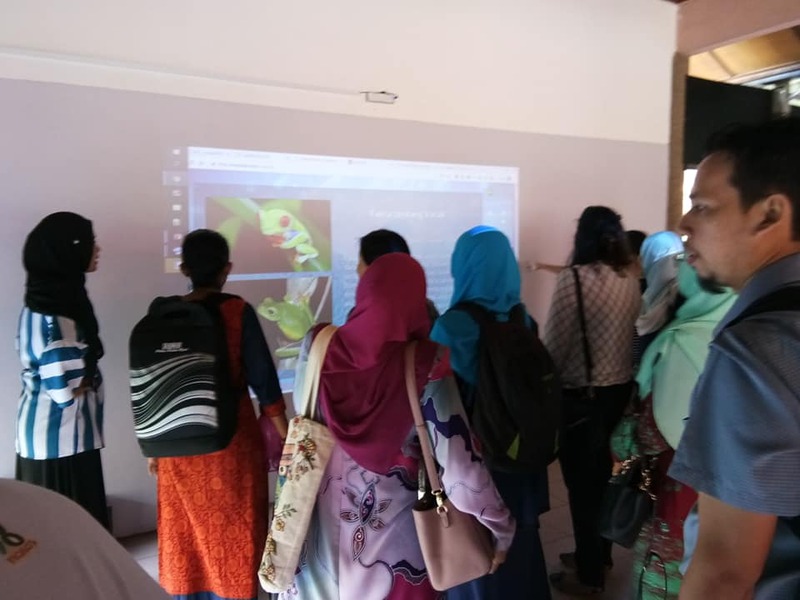 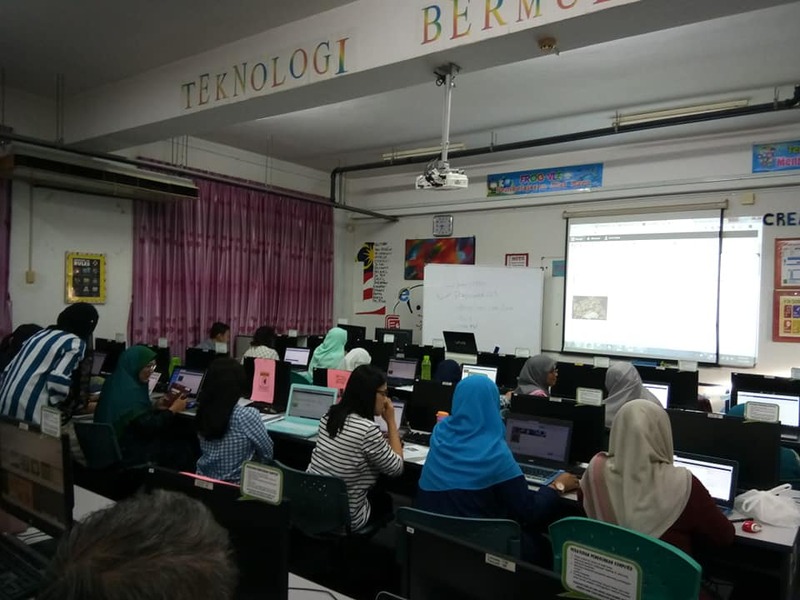 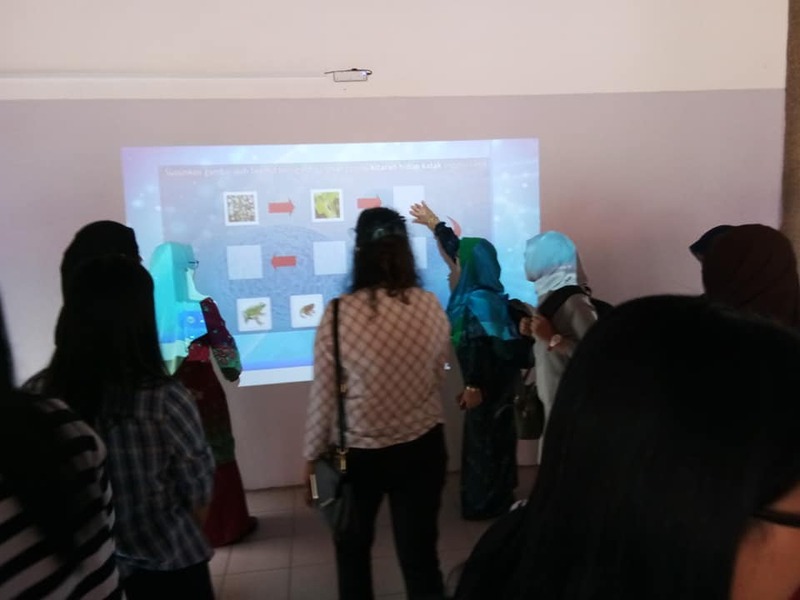 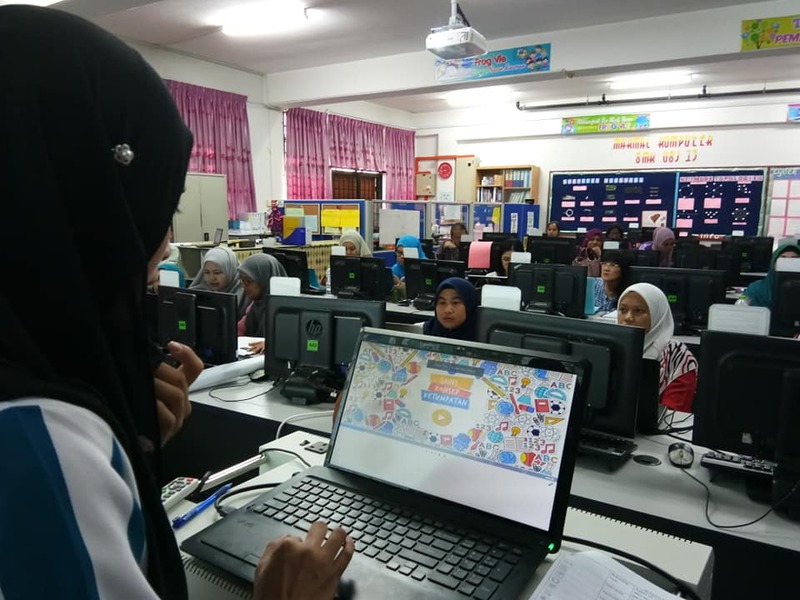 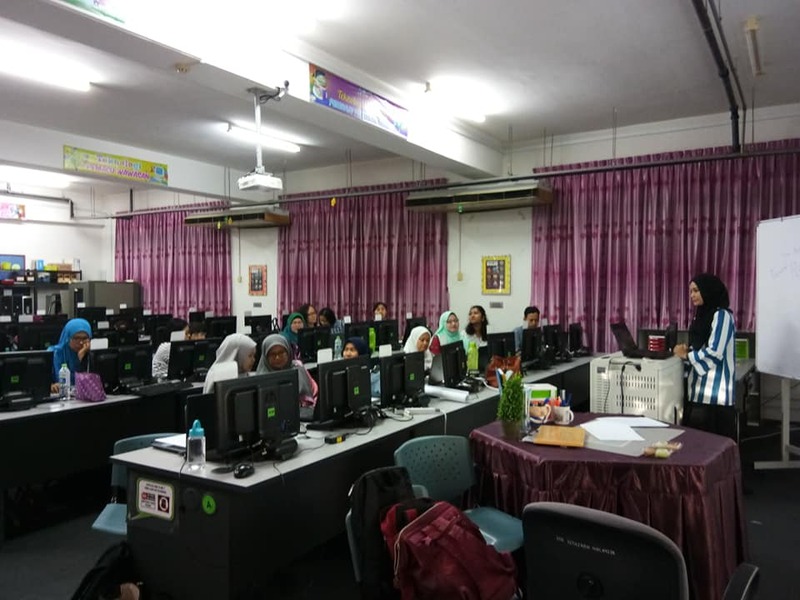 During training day, Mrs Nadia train more than 15 teacher how to use Arvia Interactive Whiteboard. 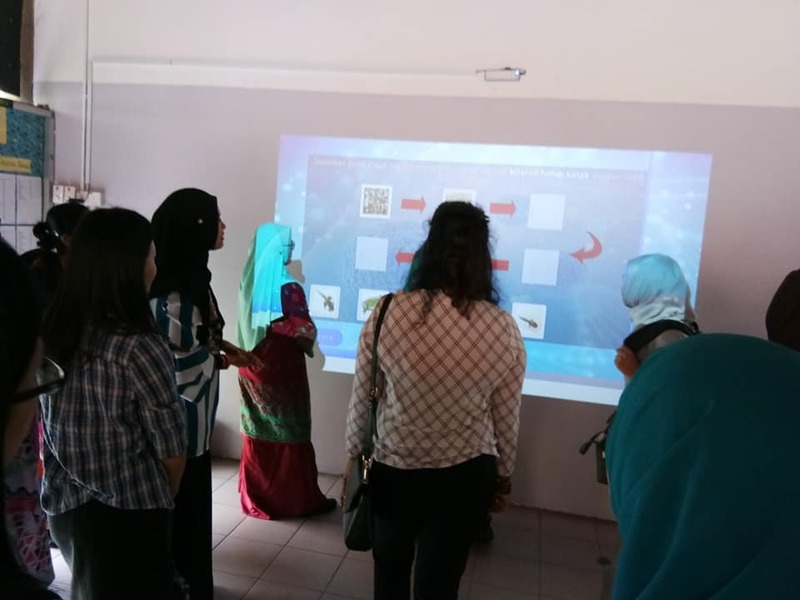 All the teacher there were amaze with the new technology. 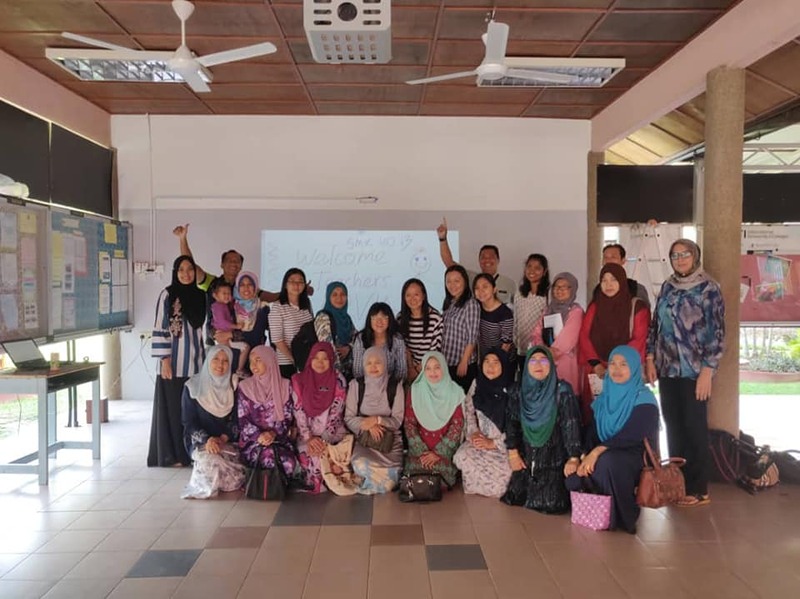 Thank you SMK Usj 13 for choosing Arvia Interactive Whiteboard from Israk Solutions Sdn Bhd as new modern way of teaching and learning.